It’s that time of the year again when the BAFTA academy honours the best of the best in the last year or so in television. Nominations were released last week, and there’s nothing I like more than going through and picking out who should win what on May 8th. This year I thought I’d release my findings to you. Based on nothing more than my own personal opinion. Scientific, right? A couple of disclaimers before we start. The list of nominees is long so I’ll split this into two more readable articles and release the second part of this next week. Also I’ve left out some of the categories because I have no knowledge of them and figured it was best to leave them out altogether rather than pretend I know all about them. 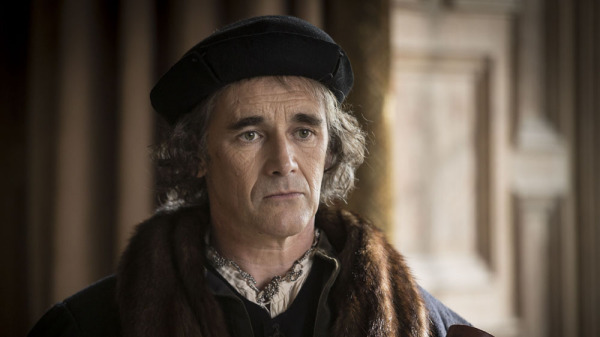 Rylance had his breakthrough role last year starring as Thomas Cromwell in the BBC’s adaptation of Wolf Hall. In a rather dark setting of the programme, the actor’s performance showcasing the human side of Cromwell was the highlight of the series. Sheridan Smith continues to amaze us all with her acting prowess and chameleon-like transformations but it was her emotional turn as Lisa Lynch that really pulled at our heartstrings. She took us with her on her journey with cancer, taking a good script and lifting it up with a great performance. 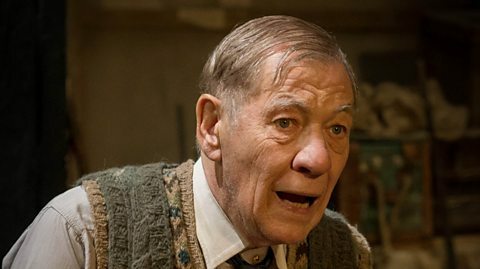 In a world filled with hit TV series, it was easy to blink and miss ‘The Dresser’ which was tucked away on BBC2 on a Saturday night. Anthony Hopkins and Ian McKellen starred as an aging manager of a theatre and his dresser. The performance by McKellen was breathtaking, and after recent disappointing turns in TV ‘sitcom’ Vicious, it’s great to see the actor served by a decent script. I’ve made no secret of the fact that last year’s series of Doctor Who was weak and pale in comparison to what the reboot has done so far. 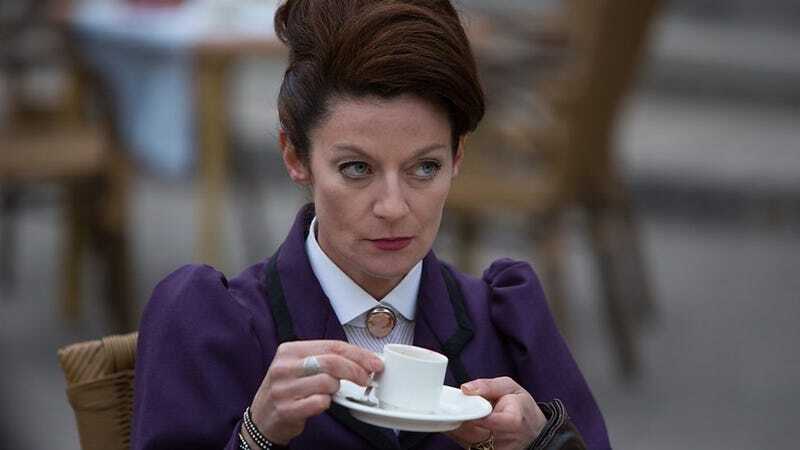 But if there’s one good thing about the opening episodes (and there was only one good thing), it was the delightful performance of Michelle Gomez as the latest incarnation of the Master. Her sociopathic tendencies left us grinning with joy, much needed it turns out since that was the only way to get through the inane plot twists of the first episode. While fellow nominees Graham Norton and Leigh Francis (better known as Keith Lemon) are no doubt more popular and a hit with viewers, it would be great to see Stephen Fry get recognition for his role as QI host, especially since he has now stepped down after thirteen years at the helm. It would be a fitting end to an era, even though QI continues with Sandi Toksvig. Car Share was one of the more successful comedy debuts during the last year, in part thanks to the witty and effortless banter between Peter Kay and Sian Gibson as work colleagues. The humour between these two gains plenty of easy laughs so Gibson deserves to take this award. Because we can’t let Car Share (Peter Kay is also nominated) run away with all the awards! 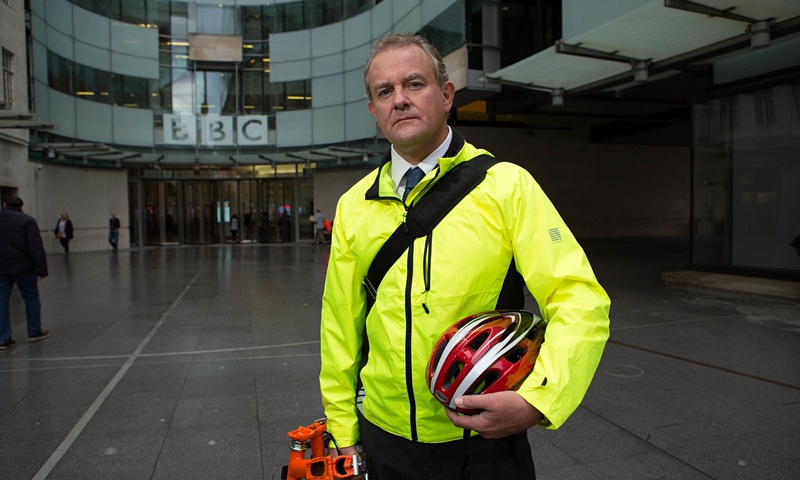 Hugh Bonneville turned in some fantastic dramatic performances during the final run of Downton Abbey but he’s also a brilliant comic actor so it would be great to see him win for comedy for a change. I’m trying not to let programmes or people associated with programmes win twice in this list but it would be criminal not to see The C Word named for best drama. It was a 90 minute rollercoaster of emotion that drew us in and wouldn’t let us go quickly once it was over. 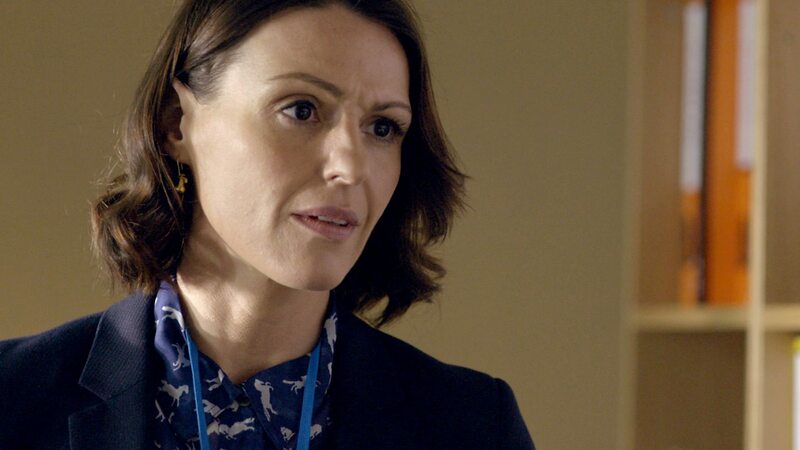 Suranne Jones stars as Gemma Foster; the ultimate woman scorned who seeks painful revenge when her husband cheats on her. For me, this drama was not without its problems (like the fact that a drama about revenge could be so obvious and boring at times) but millions of viewers were gripped so it deserves some recognition. So do you agree with any of my picks? Make sure to catch part 2 of this article next week, where I predict who will win best drama, best entertainment programme and more!